San Diego’s nonprofit arts and culture industry generates over $1 billion in annual economic activity and creates thousands of local jobs, according to a study released Wednesday. The study conducted by Americans for the Arts, a Washington, DC-based organization, found that San Diego arts and culture nonprofits directly spent $554 million in the 2015 federal fiscal year. In addition, audiences attending arts and cultural events spent another $546 million or hotels, restaurants, parking and other local services. The combined $1.1 billion economic impact supported nearly 36,000 full-time equivalent jobs. 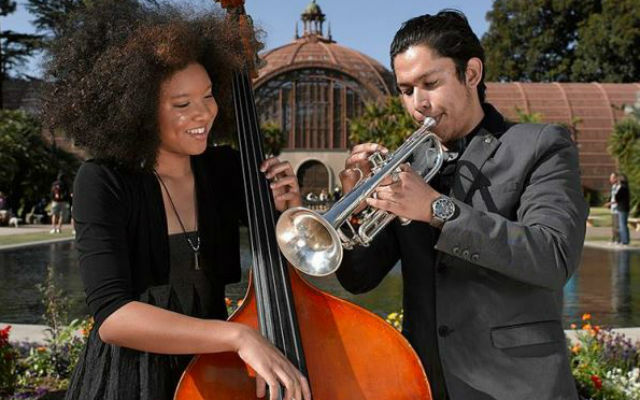 In June, the City of San Diego announced over $11 million in awarded contracts to 133 arts nonprofits through Commission for Arts and Culture funding programs.